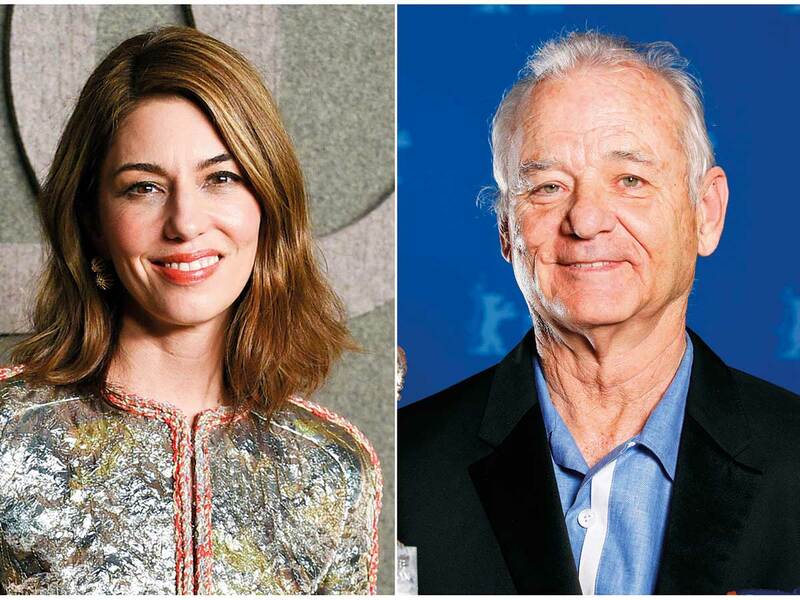 Sofia Coppola and Bill Murray will reunite 16 years after the Oscar-winning ‘Lost in Translation’ in the splashiest feature film yet announced by Apple. A24 said Tuesday that Coppola’s ‘On the Rocks’ will be the indie studio’s first project under its joint deal with Apple, which is pushing into original content. The New York-set film stars Rashida Jones as a young mother who reconnects with her larger-than-life father, to be played by Murray. ‘Lost in Translation’ earned Coppola an Oscar for best screenplay and numerous nominations including Murray for best actor. Coppola also directed Murray in the Netflix holiday special ‘A Very Murray Christmas’. Apple and A24, the boutique studio behind films like ‘Moonlight’ and ‘Lady Bird’, last November signed a multi-year production deal. Neither company has yet said if their films together with have traditional theatrical releases or debut directly on Apple’s planned streaming platform. The iPhone-maker has previously acquired two documentaries: ‘The Elephant Queen’ and ‘Wolfwakers’. Production on ‘On the Rocks’, which Coppola also wrote, will begin this spring in New York.